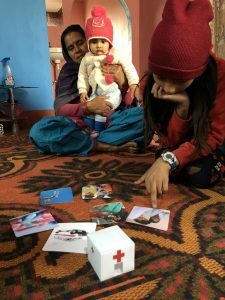 The project seeking to improve two healthcare centres in rural Nepal kick-started its Design stage. The six-month long project is a collaboration with the Chaudhary Foundation, aimed at creating a new service delivery model with a special focus on maternal health. The team assessed existing spaces and their condition. 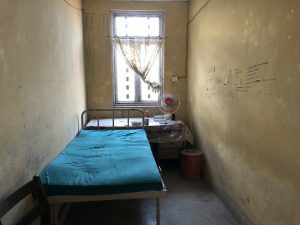 M4ID’s senior service designer Sandra Viña visited rural health care centres in Nepal to assess potential locations for the next stage of the Lab.Our Ward project. The project is due to kick off its design phase this week. 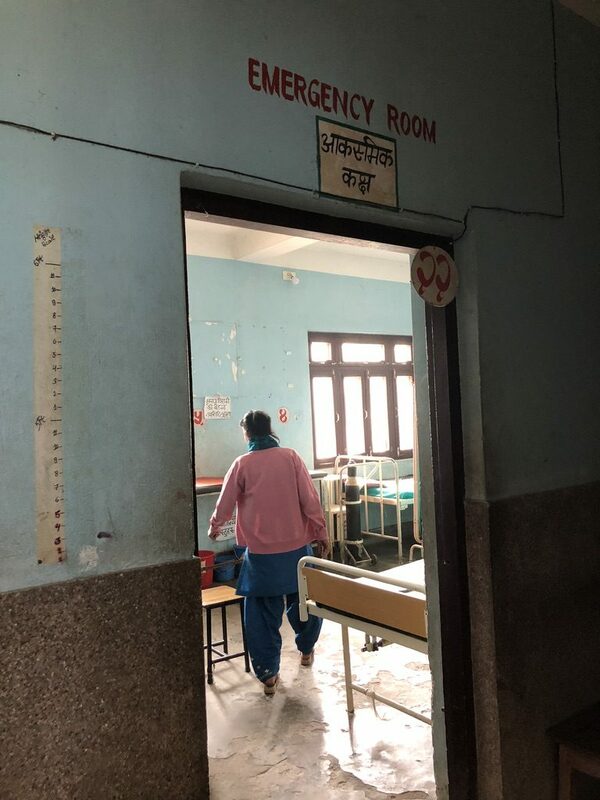 “We were looking at two different locations, one in Nawalparasi, the Dumkauli Primary Healthcare Center; and the other one in Shindhupalchok District”, tells Viña. Getting to know the community was at the core of a solid assessment, explains Viña. The team conducted several interviews with community members and volunteers. Altogether she spent 10 days in the country. In Nepal, some communities are still recovering from the 2015 earthquake. Good healthcare services are scarce, and maternal and child health suffers as a consequence. Some of the spaces were in better condition than others. The project is a collaboration with the Chaudhary Foundation, and the aim is to create a new service delivery model with a special focus on maternal health. “After putting in place basic requirements for the healthcare offering, we will create strategies for engaging the community. For example, providing more comfort and a coherent service journey suitable for the needs of different people”, tells Vina.